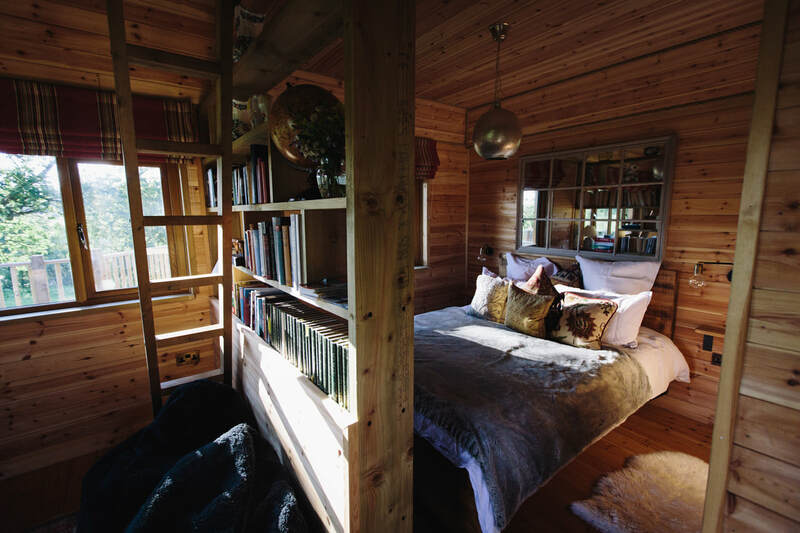 Hide down by the river in our magical 4 person treehouse! 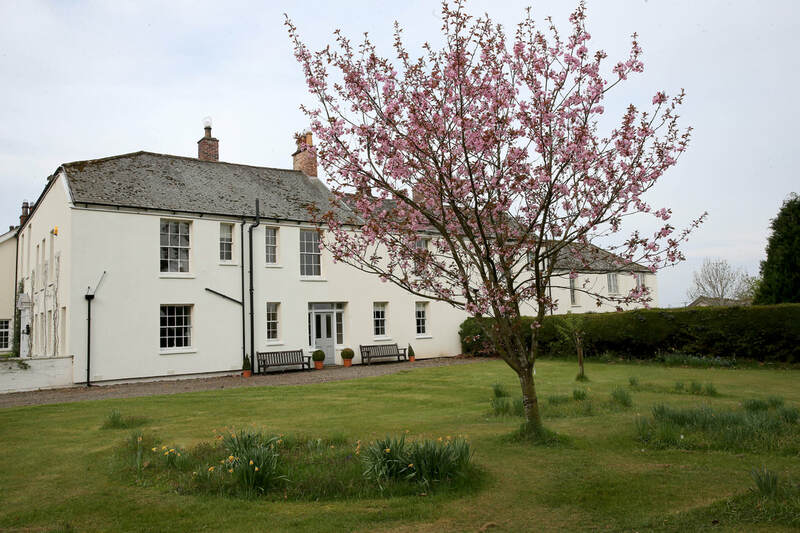 If you've got a bigger group, then we can fit you in our 3-bed cottage! 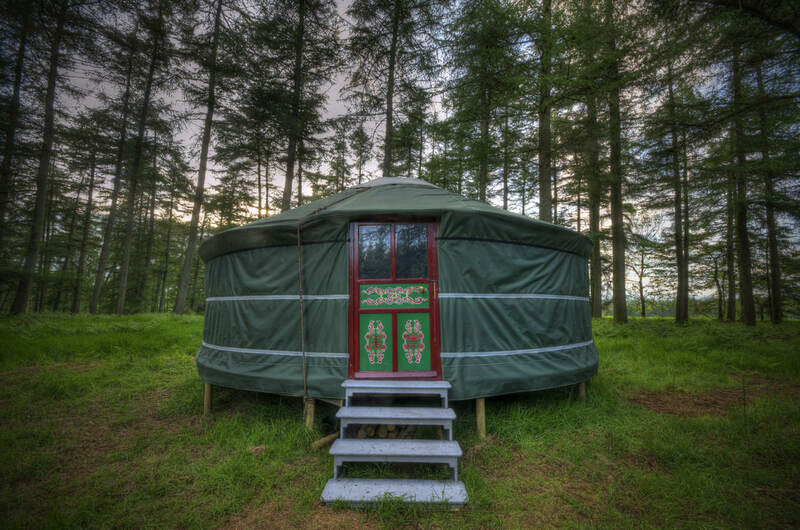 Come stay in our cosy yurt, which comes with a lovely fishing cottage as well!